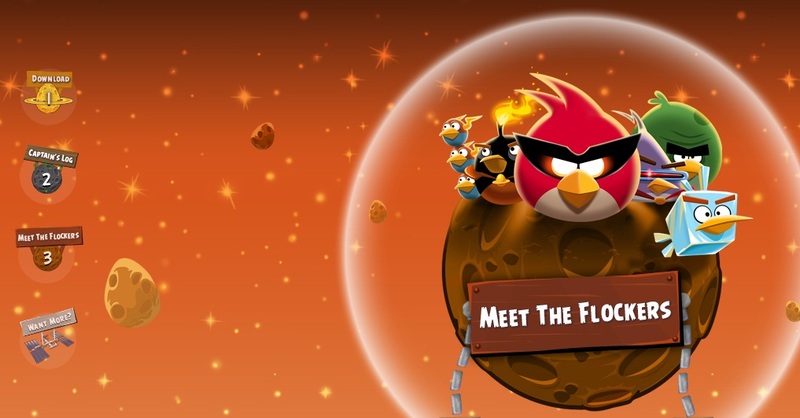 Angry Birds Space is launched on 22nd March 2012. It offers a new gameplay where Rovio enhances its original gameplay with a new method which is gravitational fields. It will affects the way the birds fly and also the trajectory of the birds. It’s definitely exciting and I am really looking forward to play it. I read AngryBirds tweets and they gave out a few codes for PC Angry Bird Space. Just download the demo version and redeem the full version with these codes: TZGQ-RMTP-SCSK-ZHKD or ZGJX-PTHV-XSFX-FVHB or SPNV-THSK-KLCK-LHFM. I am not sure it works or not. Just give it a try and let me if it works. Here are the promotional video for Angry Bird Space and the video of Don Pettit demonstrates Angry Bird Space.